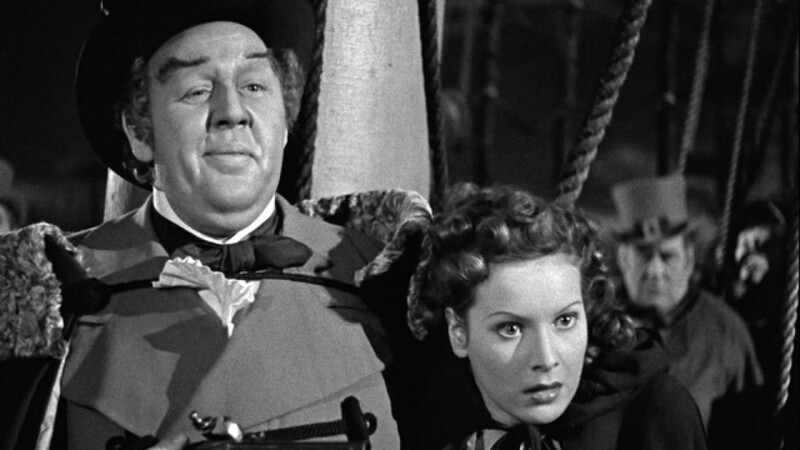 Alfred Hitchcock’s final film made in Britain, Jamaica Inn, gets a bad wrap. It was listed in the notorious 1970s book, “The 50 Worst Films of All Time.” It was Hitchcock’s least favorite of all his work. 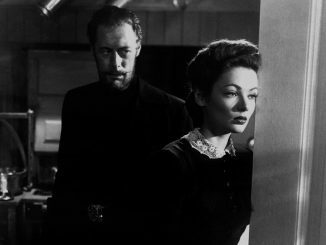 Adapted from Daphne Du Maurier’s book of the same name, the author was so disgusted with the final result, she withheld granting Hitchcock the rights to Rebecca. (She later relented.) The question: is it really that bad? Once the lights dimmed, the audience was gifted with the incredibly beautiful 4k restoration. It was immaculate. No longer was the film plagued with dark and muddy shots, jittery frames and garbled sound. The rich black and white, the subtlety of the greys and the image sharpness was astounding, not to mention the crisp, clear audio. This allowed what so many have not been allowed over the past 75+ years; to have the freedom to concentrate on story. 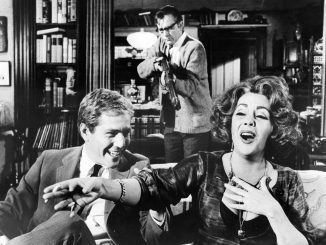 Many past reviews have fixated on the nearly unwatchable prints, which probably added to the frustration of a formative Hitchcock film that doesn’t “feel” like a Hitchcock film, and thus probably the reason for its critical mistreatment. Jamaica Inn, set in early 19th century Cornwall, follows the exploits of privateers who purposely misguide ships to their doom along the rocky and precarious coastline. Once scuttled, the men murder every living person onboard and steal the cargo. Headquartered in the dilapidated Jamaica Inn, the gang and their misdeeds have created a quite a stir, forcing travelers and locals alike to hasten past its creaking doors. Enter one Mary Yallan (Maureen O’Hara in her first leading role), a beautiful Irish lass whose parents have died, leaving her to seek out her only remaining relative, Aunt Patience, who lives within the wicked lodgings. 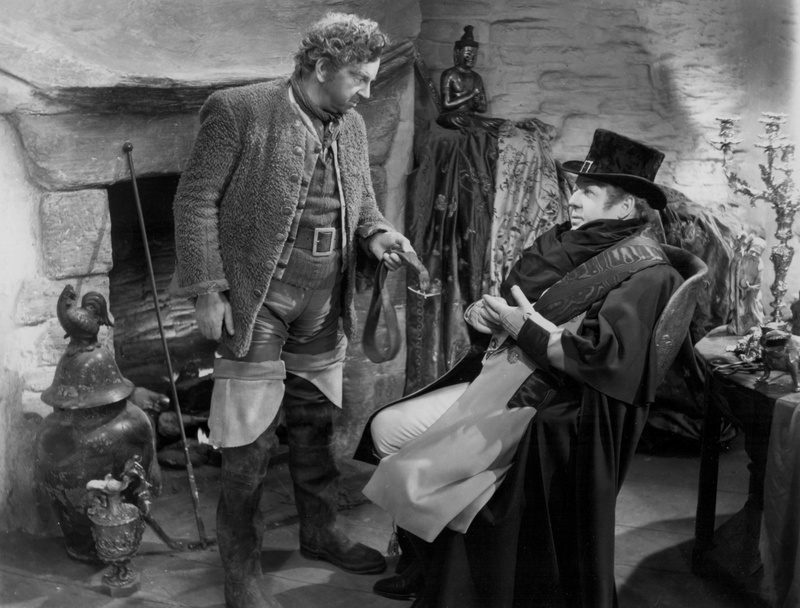 The coachman is so afraid to stop and let Mary off that he drops her instead at the nearby mansion of Sir Humphrey Pengallan (Charles Laughton), a wealthy land baron who is the only form of law in this lawless outpost. Hosting a debauched dinner party, Sir Humphrey is charmed upon meeting Mary and takes her to Jamaica Inn, promising he will do everything within his power to keep her safe. Once at the lodgings, Mary discovers her aunt is all but a prisoner of her evil husband Joss Merland ( an almost unrecognizable Leslie Banks), the gang’s ringleader. A drunk letch; basically a wretch of a man, Joss frustratedly struggles to maintain order over his crew while keeping his boss’s identity hidden from all. Of course, Sir Humphrey is the duplicitous man in charge of the gang, using intel as a King’s magistrate to know when ships with the greatest cargo will be passing the shoreline so he can direct his gang to scuttle them. What results is a smart and breezy cloak and dagger adventure with Laughton and Banks doing everything to keep the enterprise afloat (pun intended) all the while trying to execute an undercover policeman who had been posing as one of the gang members, and keeping his identity a secret from everyone, including O’Hara who seems to constantly find herself in the middle of the most dangerous scenarios. 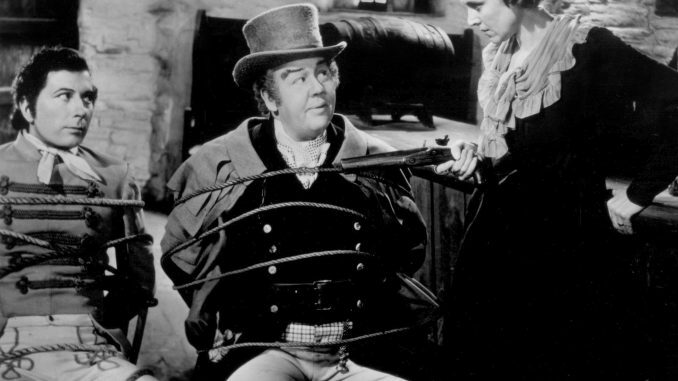 The set of Jamaica Inn was reportedly fraught with drama, as the 800 pound gorilla was not Hitchcock as one would expect, but Laughton, who was also producer. He changed his character as written by Du Maurier from a clergyman to an effete and comical Lord. He constantly interfered with Hitchcock’s direction, resulting in the Great Master throwing up his hands and resolving to be just a “hired gun.” And while each Hitchcock release was cause for celebration and excited expectation in Britain where he was the Director du jour, the film falters only when the viewer focuses solely on his usual explicit style. It’s a thoroughly enjoyable actioner, with Laughton literally stealing the show with his hilarious portrayal of the devious dilettante. He creates such a maelstrom, that you can feel the vacuum when he’s not onscreen. It would be decades before Laughton would officially helm a picture of his own (the amazing The Night of the Hunter) but it was obvious from early on he had designs on the Director’s Chair. Jamaica Inn may not be the crowning achievement of Hitchcock’s career, but it’s not a minor work and deserves reinvestigation, especially with the meticulous and gorgeous work done by Cohen and his team. If you can’t see the film on KCET or the ubiquitous Link TV, it’s available on Blu-ray through Amazon. Still, if you have the opportunity to see Cohen holding court over his series Cohen Film Classics where he introduces several great classics, all restored, you shouldn’t miss it. Jamaica Inn premieres tonight on KCET and throughout the month on LinkTV. Check local listings.